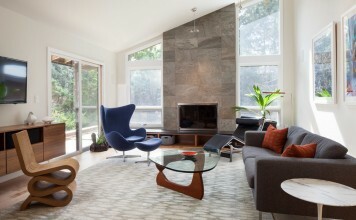 Home design is one of the most rewarding things you can do with your own house. 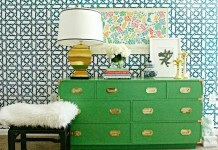 It’s a chance to fully personalize your home, after all. The best and worst thing about home design is the fact that there are so many aspects to it, and these aspects are easily multiplied depending on how many rooms your house has. Well, the truth is that where you start rarely matters — what matters is that you get started at all. And as you may have guessed, this article is going to have a heavy emphasis on curtains and blinds. While the decision on your window treatment of choice might seem trivial to you, you’ll be surprised at how important a decision it actually is. Read on to find out why. 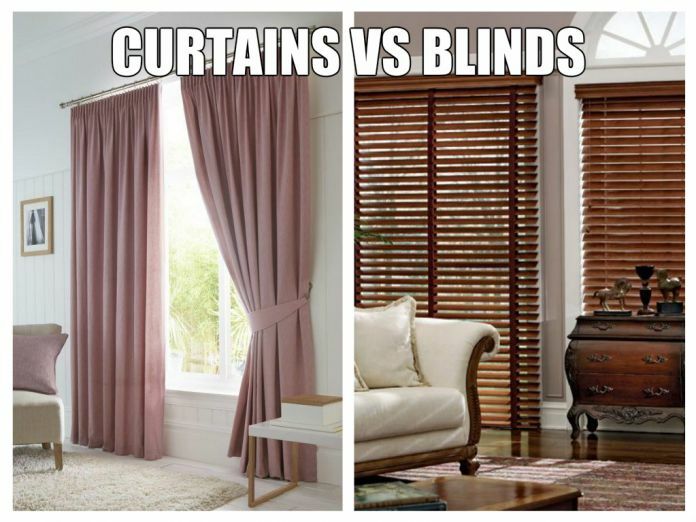 Depending on which room you intend to put them in, curtains may be either a great or terrible choice. Normally, you’re going to want to install curtains in places that remain clean and dry for the most part, so this includes living rooms and bedrooms. Blinds are much better suited for wet and messy areas such as the kitchen, where oil and other food items are likely to get splashed around. Blinds are also recommended in bathrooms because not only are they able to withstand gettings wet, but some blinds are also resistant to mold build-up. Of course, you can’t overlook the importance of aesthetics — it’s the best bit about home decoration after all. In this regard, we have to look into the room where we intend to install our window treatments. It really depends on what look you’re going for. 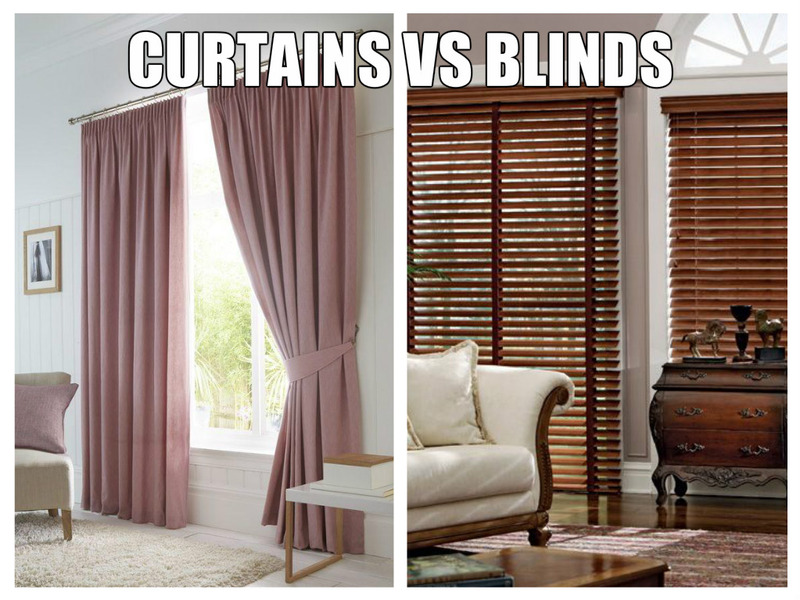 If you want a cleaner look, then you’re definitely going to want to opt for Westral blinds. On the other hand, there’s a reason why offices don’t have curtains installed. Curtains often come with embroidery, patterns, and vibrant colors — all of which allow you to play around with the look of your room. Another aspect to consider is that of illumination. Some people want to be able to adjust how much natural light gets through into the room. If you’re one of these people, then you’re going to lean more towards blinds because of their ability to adjust how much light actually goes through. With curtains, either you let all of the light in, or you fully obstruct the light that’s trying to pass through. 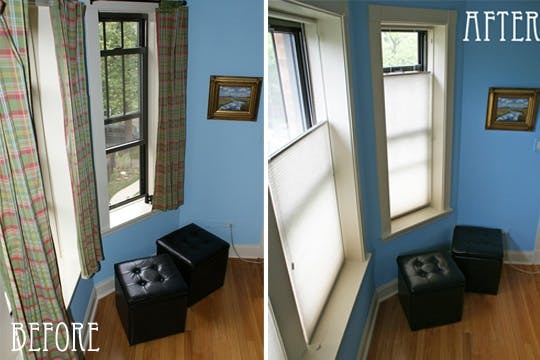 This, in my opinion, is the most pragmatic use of window treatments. They keep your home secure from prying eyes and also help you assess your surroundings without drawing attention to yourself. Blinds provide more privacy than curtains simply for the fact that most blinds — if not all — are opaque. This is another reason why the office environment uses blinds instead of curtains. That, and blinds don’t flow and create any unnecessary distractions.